Provide reusable sanitary pads for 5213 women and girls displaced by conflict in South Sudan for a year. | Kind.Fund: Crowdfunding and fundraising for personal causes and charities. Provide reusable sanitary pads for 5213 women and girls displaced by conflict in South Sudan for a year. My name is Khamis Alfred, I serve as Executive Director for Apt Succor Organization which is a registered National NGO in South Sudan. Our organization mobilize resources nationally and internationally to support women and children to have access to basic needs such as education and healthy life as well as providing shelter and nonfood and food items, seeds and tools. 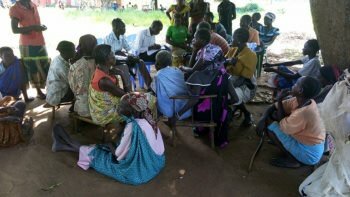 The fund will provide reusable sanitary pads for 5,213 women and adolescent girls displaced by the conflict in Mundri, South Sudan for period of a year. Your support will prevent menstrual hygiene risks among the women and girls that can result from use of rugs for managing menstruation who have lost their means of livelihood due to displacement from the conflict. 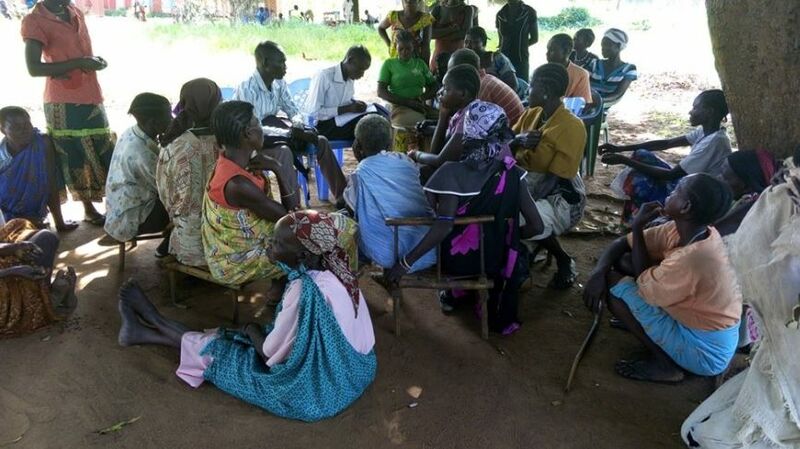 Your support will also restore dignity of traumatized women by the conflict. The required fund will be used to procure reusable sanitary pad. Each reusable sanitary pad costs US$ 5 and logistics will cost US$ 1. US$ 6 will provide reusable sanitary pad for a woman and a girl for a year. Total 5,213 women and girls will require US$ 31,278. The funding is required as soon as possible as the women and girls are desperately in need. Any of size of your donations counts, we appreciate every hand that gives, we will tell the women about your support and share the success story with you.